To help raise public awareness about bullying in the United States, Adobe has teamed up with The Bully Project and Lee Hirsch, director of the documentary Bully, to create The Bully Project Mural website. This site gathers the work of artists and visual story-tellers to help raise awareness about the impact, causes, and possible solutions to bullying. Submissions to this Behance project site can also be shared on social networks like Twitter at #TheBULLYProjectMural. Add your voice to the fight against bullying. 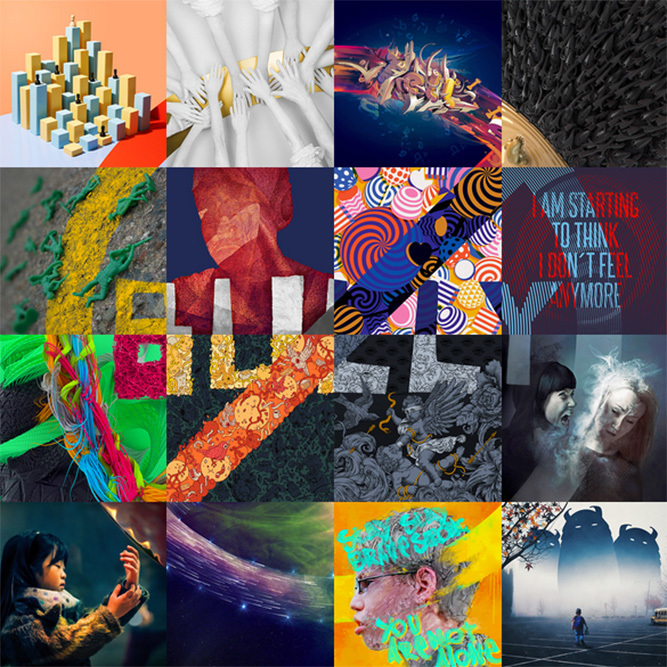 Submit a Behance project to The Bully Project Mural today and visit the The Bully Project website site for more information on how to help.